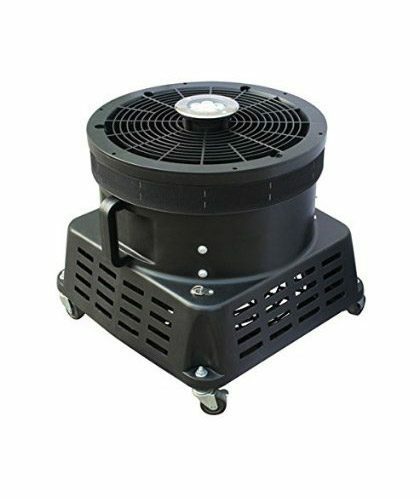 Perfect for 12″ diameter dancing balloon blower.Blower comes with LED LIGHT. 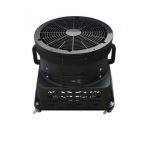 USE IT DAY OR NIGHT WITH LED LIGHT INCREASES THE VISIBLITY OF THE AIR DANCER. 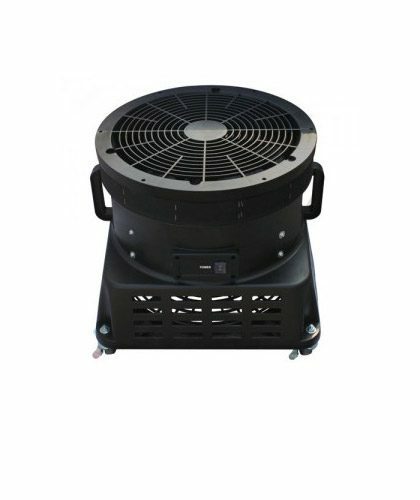 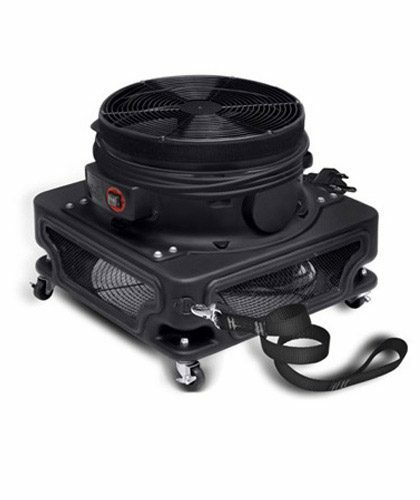 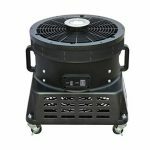 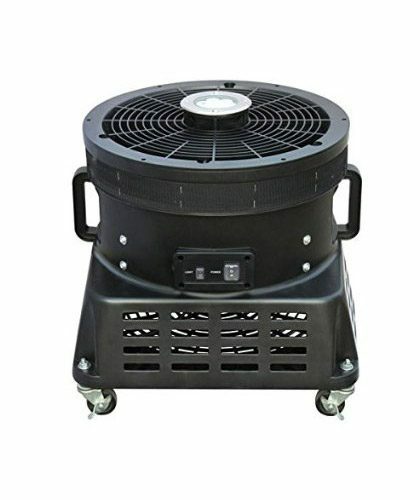 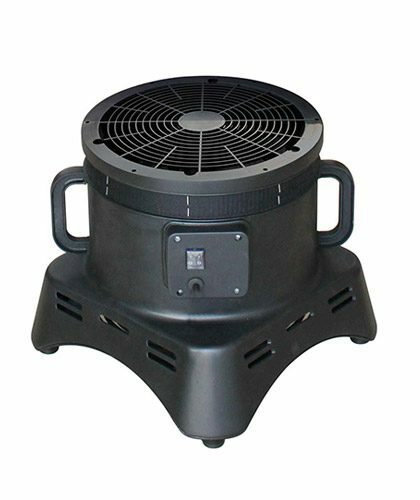 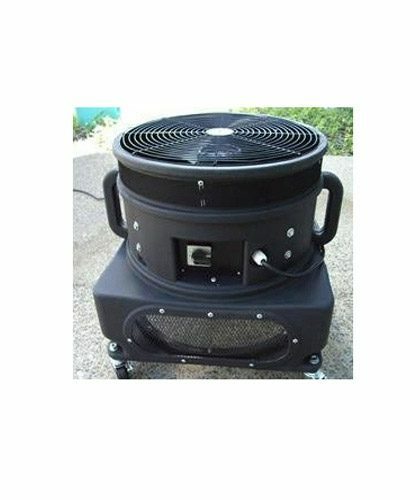 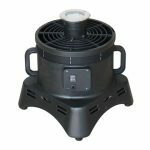 Advertisement Blower features an energy efficient 1/3 HP motor which produces up to 2800 CFM while drawing only 4.2 Amps. 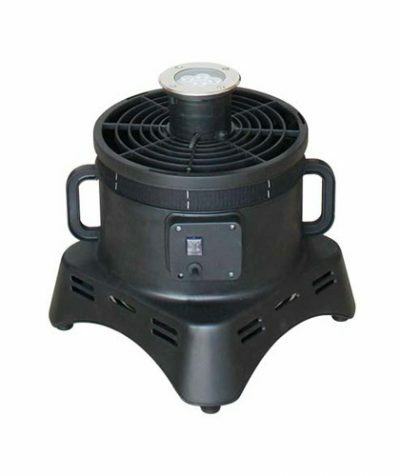 The included 5 ft. stability safety pole will keep your inflatable upright even in windy condition.